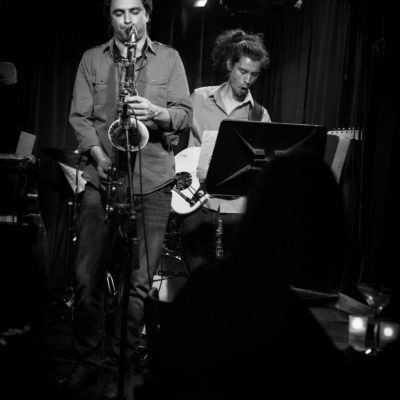 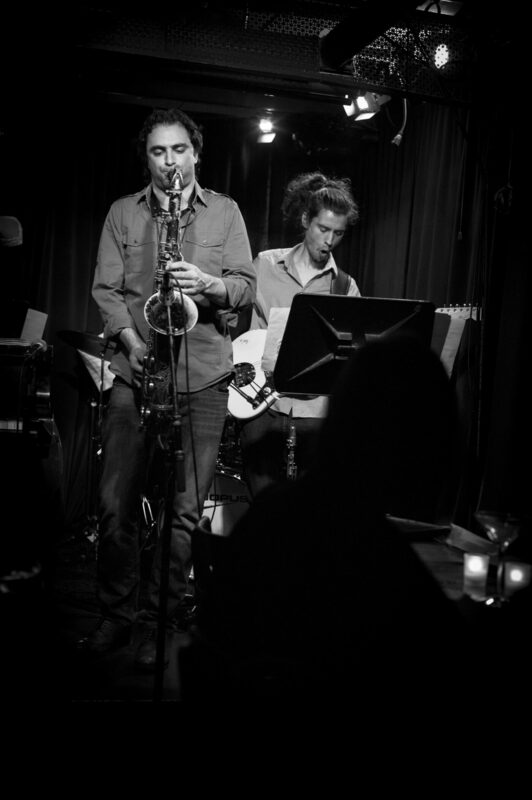 All About Jazz describes Kyle Nasser as possessing “superlative musicianship as a performer, writer and a bandleader…ardent creativity and urbane artistic composure!” He regularly plays at NYC’s most prestigious jazz venues including the Blue Note, Smalls, Iridium, 55 Bar, and others. 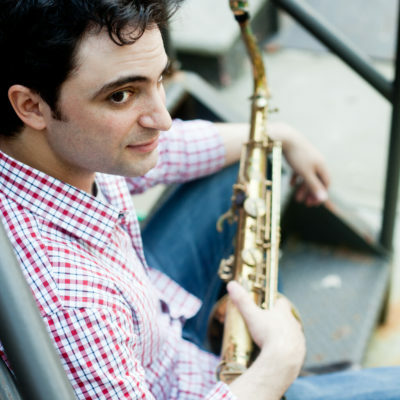 He has shared the stage with jazz luminaries including Jim Hall, Hank Jones, and Ethan Iverson to name a few. 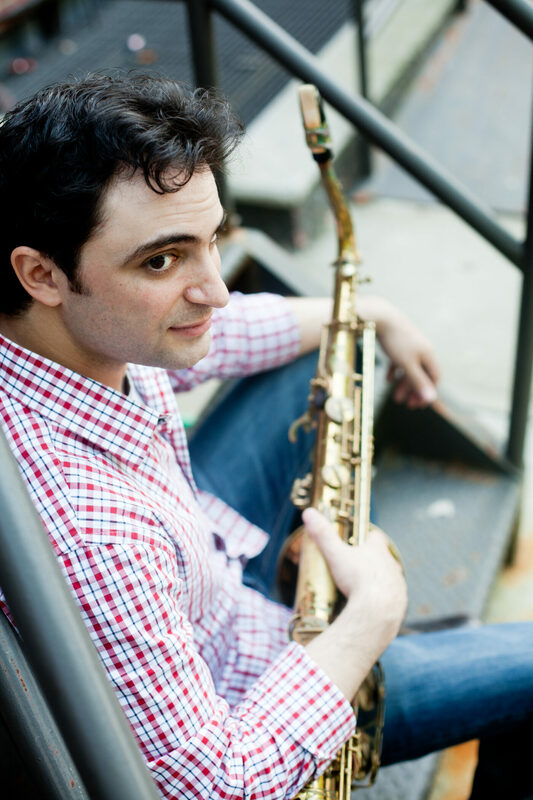 Nasser’s latest album “Persistent Fancy” is “cerebral without being pretentious, gnarly but far from vulgar”, and explores “an ever-evolving terrain of advanced harmony and raw emotion!” says DownBeat.